Work is sweet! 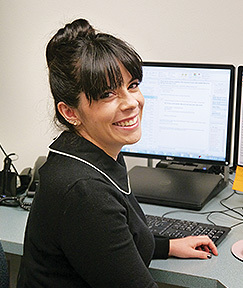 With a variety of career options, See’s is a place where careers can flourish. 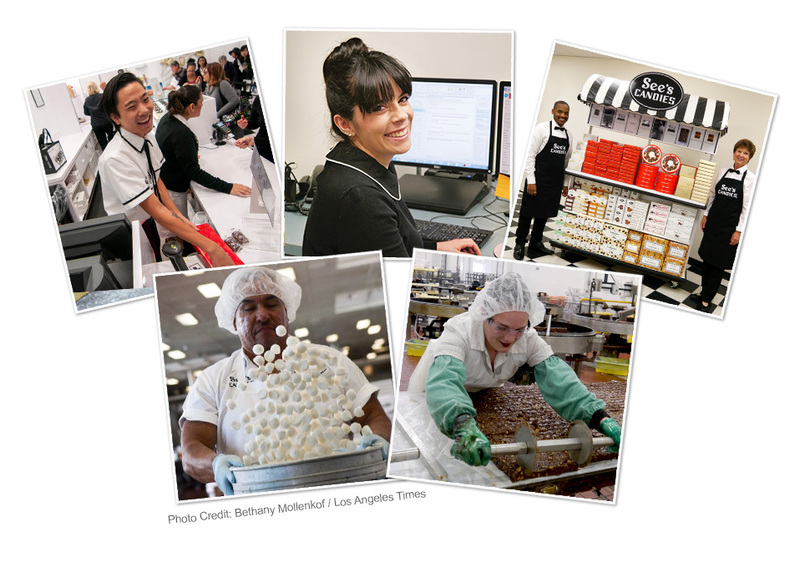 We proudly offer competitive compensation, comprehensive benefits and a rewarding work environment. What's the "secret ingredient" in our recipe for success? The people! And we happily welcome new team members who bring a variety of abilities, ideas and individuality to the table. Browse available jobs and find the right fit for you. 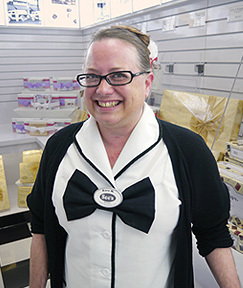 Have fun working all season long by sharing smiles and deliciousness with every customer. 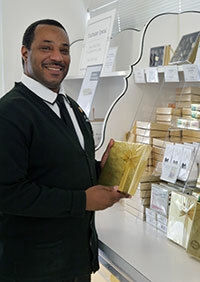 Lead a team to provide excellent service and offer customers a happy shopping experience. 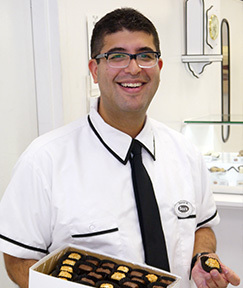 Have fun while you work by sharing smiles and little pieces of happiness with every customer. From Finance to Marketing and everything in between, each corporate position is a key ingredient to See's success. Provide excellent service to customers by engaging one-on-one to support their needs. 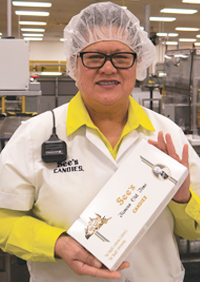 Learn the art of See's candy making to produce our American-made delicious candies. 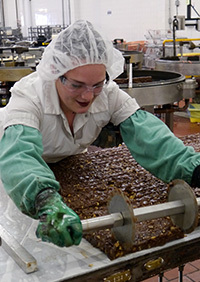 Assist in the manufacturing and packing of our delicious candies in the production and fulfillment process. 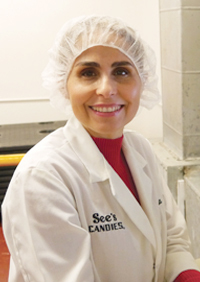 Play a vital role in distributing our American-made delicious candies to manufacturing departments and retail shops. See’s is an equal opportunity employer. 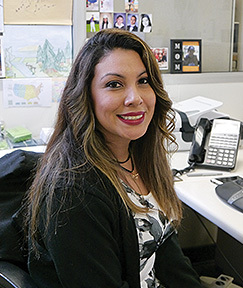 See’s will consider for employment qualified applicants with criminal histories in a manner consistent with the requirements of applicable local, state or federal law (includng San Francisco Ordinance #131192 and Los Angeles Municipal Code 189.00).